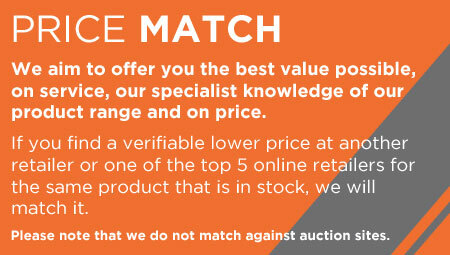 Thousands of products online and in-store at great prices. Westridge Golf Centre is the No1 venue on the Isle of Wight to get into golf. We have a fully covered floodlit golf range to practice your game, with 2 PGA Qualified Professionals and 1 PGA Assistant Professional on hand to provide tuition for complete beginners all the way through to the most advanced golfers. 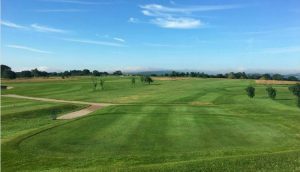 We are proud of our friendly and welcoming atmosphere, all year round golf on our superb natural parkland course and our excellent facilities offering something for everyone. The course is presented to a high standard for both members and visitors to enjoy and is open most days of the year. Complementing the golf range we have a practice bunker and a practice putting green so you can work on the short game. As of Saturday 6th April 2019, the course is open for play as usual and there is NO trolley ban in place at the moment. If you are interested in learning to play golf this is the best place on the Isle of Wight to make it happen. 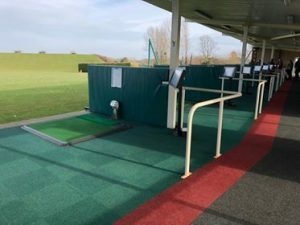 We have a fully floodlit undercover driving range so your lessons can take place whatever the weather and for only £20 you can have 6 x 45 min group lessons to give you the basic fundamentals and get you ready to play the course. If this is of interest please contact us using the form at the bottom of the page or call us on 01983 613131. We start these courses every month so do not delay and get yourself booked in. If you are looking to improve your game, then practicing is certainly going to help you achieve your goals of getting better. However, hitting balls aimlessly can sometimes do more harm than good. We always preach to our customers to make sure that when you are on the range to pick a target for every single shot, but we still see people out there regularly hitting shots without focussing on their aim each time. Well, from now on practice is going to get a whole lot more fun and worthwhile with the Toptracer now installed! Each ball you hit on the driving range will be tracked by a camera to the exact point of landing, giving you information about how far each ball travels and the distance from each target. will be served 30 minutes before closing time.  At Westridge Golf Centre we have the widest selection of golf equipment on the Isle of Wight. 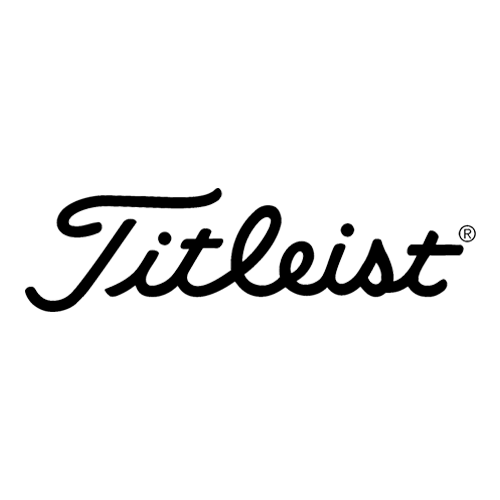 Stocking major golf brands such as CALLAWAY, TAYLORMADE, TITLEIST, MIZUNO, FOOTJOY, PING, COBRA and YONEX amongst many others. With our state of the art facilities at the centre you have the opportunity to try all these clubs before you purchase them, and also go one step further with a custom fit to make sure they are the correct ones for you. 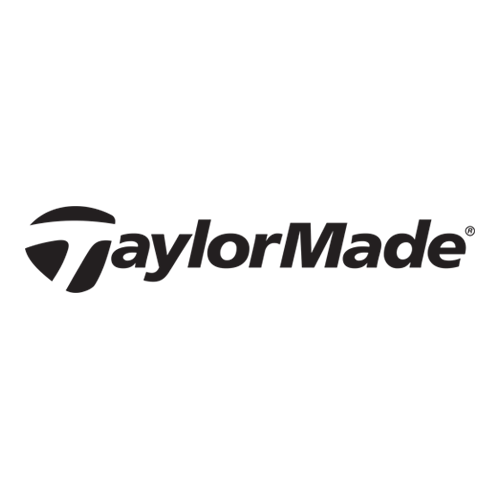 We are part of the Euroselect Golf Alliance which allows us to offer the best prices, as well as the best value and service. 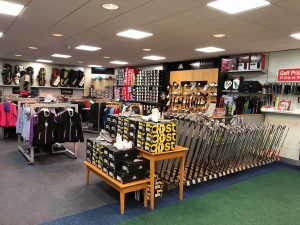 If it is golf apparel you are after then we also stock a wide range of golf clothing and waterproofs from leading brands such as GALVIN GREEN, NIKE, FOOOTJOY, DAILY SPORTS, ADIDAS and UNDER ARMOUR amongst many others with regular clothing sales throughout the year. 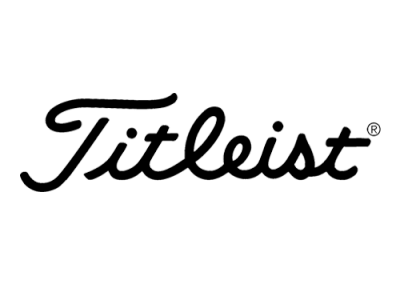 With our state of the art custom fit bay, you will use Trackman which tracks the golf ball from start to finish giving you the exact distance, as well as your swing speed and many other factors which will influence the direction and distance of your golf shots. Our PGA professionals will then use this data to make sure you get the best fitting golf club for your swing, all AT NO EXTRA COST.  Stay up to date with the latest news at Westridge Golf Centre, and sign-up to our email newsletter. 18 Holes Twilight (After 2PM Mon - Sun) only £10.00! For information regarding the use of Trolleys/Buggies on course, please call 01983613131 on the day of play. Our teaching staff at the centre use all the latest equipment such as GASP video analysis to see your swing, the Explanar swing trainer to improve swing plane, tempo and release, as well as Trackman which will track your swing through impact and give valuable data on each shot.